Yeah...after reading your post I went on and bought one of'em!!! You need to get a spiffy or something. A spiffy .. lol .. I gotta remember that one ! Which on did you get !? Yes, that's what it was labeled as. I'm looking forward to giving it a try! I hoped it would arrive today, but it didn't. Hopefully early next week. Arrived in the morning's mail. I didn't realize it was a 9mm filter job, but that's ok...I just happen to have a box o' those bad boys on hand. (9mm filters, I mean) She's smoking like a champ, Mr. Mayor! I'm christening it with a bowl of Burley Light Without a Bite. 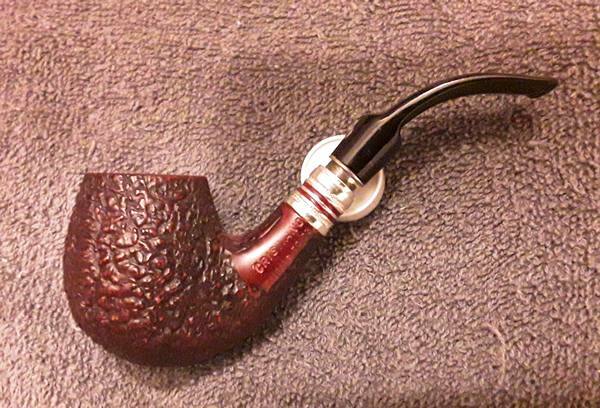 I have a Christiano that I purchased a number of years ago from Dan Spaniola of Paul's Pipe Shop in Flint MI. 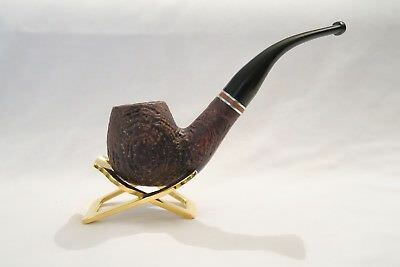 It is a beautiful pipe and is a great smoker. It is a "Phidias 70 D3"